Whether you are interested in attending Spartanburg Community College, or are already enrolled, you can view the entire range of academic options that SCC has to offer. Our online catalog will help you quickly locate details about our different programs, degree options and courses that we offer. You can access older SCC Catalogs on our SCC Archives page. Browse topics using the navigation menu directly below the search function. Want to find something specific? Use the Catalog Search feature on the top left. Type a keyword in the next box and click . 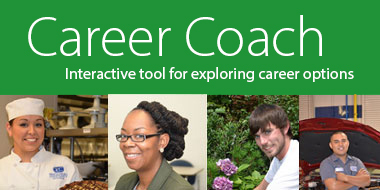 Degree Planner - Select this icon for a print-friendly version of the program requirement sheet. Please review these requirements with an academic advisor. 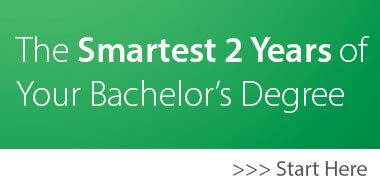 See the Degree Planner icon at the top of each degree or certificate. Printer-Friendly - Need a hard-copy? Click the print icon on the top of any page within the Catalog and generate a pop-up page formatted to print neatly. Catalog Help - At the top of every page you may click this icon to get more specific information on how to use the Catalog. 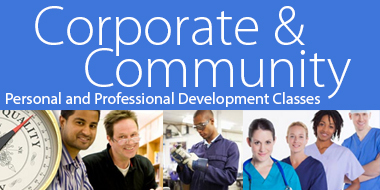 Contact us at the Admissions Center at 864-592-4800, toll-free at 864-591-3700 or by email at admissions@sccsc.edu. We are always glad to help! A mobile version of our catalog (m.catalog.sccsc.edu) can be viewed on your Android or Apple device. 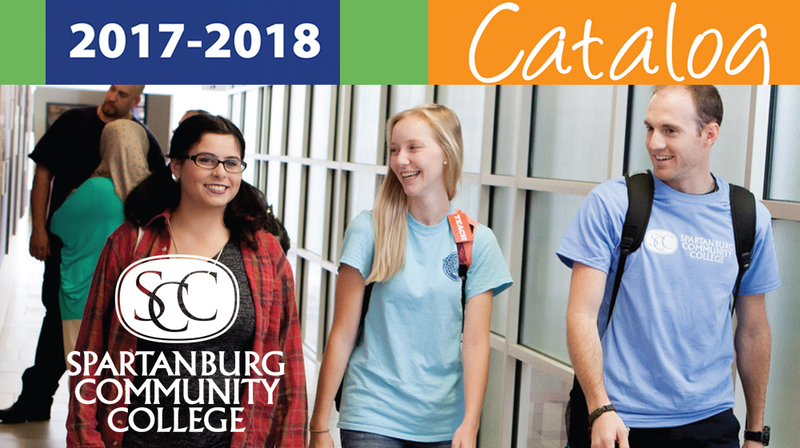 The information contained in this Catalog does not constitute a contract between Spartanburg Community College and its students or applicants for admission or any other person. Failure to read this publication does not excuse students from rules and procedures described herein. Personal factors, illness or contradictory advice from any source are not acceptable grounds for seeking exemption from these rules and procedures. Spartanburg Community College reserves the privilege of changing, without notice, any information or statement in this catalog. You may view the College’s website at www.sccsc.edu for current or the most up-to-date information. If special accommodations or assistance will be needed, contact Joshua Holmes, Coordinator of Student Disability Services at (864) 592-4818, (864) 641-7425 (Video Phone) or DisabilityServices@sccsc.edu or visit the office located on the central campus in the P. Dan Hull Building, room E-4. ADA/504 Coordinator and Title IX Coordinator: Ron Jackson, Vice President of Student Affairs at (864) 592-4817 is located on the central campus in the Dan L. Terhune Building, room 167.